If you see a price that looks too good to be true, it probably is! Beware of counterfeit goods. 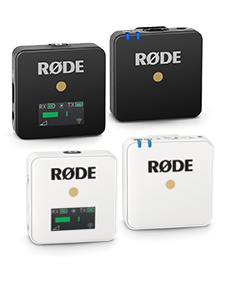 Check our website to make sure you’re purchasing from an authorized RØDE reseller. For quick reference NO FBA reseller (FULFILLMENT BY AMAZON) on Amazon is authorized. 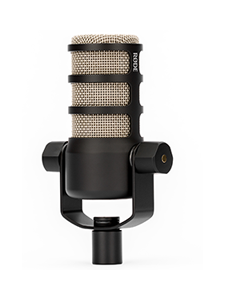 RØDE Microphones a uniquely Australian owned and operated audio company. Our vision is to provide the devices that facilitate creativity worldwide by designing, manufacturing, and bringing to market the tools needed to do so. Our Authorized Dealers share this vision. Given these core values, we extend our warranty and global support network worldwide. Unfortunately, not every retailer advertising or selling RØDE products is authorized to do so. Unauthorized sellers may be selling counterfeit, used, damaged, or altered products (including products that have had serial numbers removed or altered). Those unfortunate consumers who have purchased items from these unauthorized dealers in some instances have even experienced credit card fraud. To avoid these problems, you should ALWAYS buy from an authorized RØDE Microphones Dealer. In addition to the names below RØDE Microphones does not authorize Fulfilled By Amazon (FBA). Although Amazon.com is an authorized dealer, some sellers on their platform are not. If you purchase any RØDE microphone from an unauthorized dealer or via Fulfilled By Amazon or any other method you will not receive any US warranty or technical support. 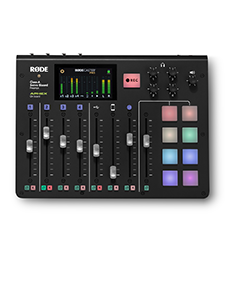 The following list of dealers are NOT Authorized to sell RØDE Products.